You have decided to pursue surrogacy to add to your family. You’ve chosen a fertility clinic, met all of their screening requirements and even found the perfect surrogate to carry your baby. You are eager and ready to take your next step toward parenthood. But there is one more important step you need to take before you can complete the embryo transfer — the surrogacy agreement. When it is determined by the intended parent(s) and their fertility doctor that their best option for pregnancy is via gestational surrogacy and they have found a woman to act as their surrogate, all parties are typically required to be psychologically evaluated. The fertility clinic will arrange for this to be done. Once all parties are “cleared,” the fertility clinic will advise the intended parents that they need a copy of a signed surrogacy agreement prepared by an attorney before going further. Note: If your fertility clinic does not require a signed surrogacy agreement, we strongly advise that one is prepared anyway. It is extremely risky and unwise not to have a written agreement between all parties, and it could have disastrous consequences if there is a disagreement. But what exactly should you expect in this surrogacy contract? And what is the process to prepare an agreement that all parties are comfortable with? Parker Herring Law Group, PLLC has guided many families like yours through the process to draft and negotiate a successful surrogacy agreement in North Carolina. Here, we provide answers to five common questions about surrogacy contracts to help demystify this important legal process. 1. What is a surrogacy agreement? A surrogacy agreement is the written contract between the intended parents, the surrogate and the surrogate’s husband (if she has one).This important legal document is necessary in every surrogacy arrangement to ensure each party fully understands what to expect during the pregnancy and after the child is born. When you work with expert legal counsel like Parker Herring Law Group, PLLC to complete the gestational surrogacy agreement, this document can help limit disagreements and protect you and your unborn child throughout the surrogacy process. 2. What is the process to obtain a surrogacy agreement? Once the intended parents have met with an attorney, a surrogacy agreement will be prepared. At Parker Herring Law Group, PLLC, an attorney and paralegal will review a draft agreement with the individual or couple page by page, noting items specific to their particular situation. Following the consultation, the agreement is prepared in draft and sent to the intended parents for review. Changes are made if necessary, and the agreement is then sent by mail to the surrogate. A cover letter provides the surrogate with the names of several attorneys and directs her to select one and schedule a consultation. The consultation fee and any attorney fees that may arise for the surrogate are paid by the intended parents. Because it is in the best interests of all parties involved, our firm requires that the surrogate meet with her own attorney to review the agreement before we arrange for the parties to sign. If the surrogate would like to make any changes to the draft surrogacy legal contract, her attorney may negotiate the changes on her behalf. Once all parties are happy with the terms included in the surrogate agreement, it can be signed, and a copy will be provided to the fertility clinic so that medical procedures may begin. 3. What should I look for in the Surrogacy Agreement? Because no two surrogacy arrangements are quite the same, no two surrogacy agreements will be exactly alike; your attorney will work with you to create a customized surrogacy contract based on your individual needs and circumstances. The Parties: Our surrogacy agreements begin by identifying the intended parents, the surrogate and the surrogate’s husband (if she has one). The expectations and obligations of the surrogate are included here as well: that she believes she is able to carry a child, that she will abstain from sexual activity when told to by the doctors, that she will refrain from certain activities and that she will honor dietary restrictions that are agreed upon. Compensation: Compensation for the surrogate’s services is then spelled out specifically — how much will she receive total? How will this be paid out? There are also compensation amounts provided for unexpected events. What happens if the surrogate is pregnant with multiples? What if the IVF transfer does not work? What if the surrogate is placed on bed rest or requires invasive procedures? Parentage and Custody: Finally, the surrogacy agreement addresses the understanding as to custody and parentage of the child. Provisions may include no contact by the surrogate with the child, etc. While parentage is addressed in the surrogacy agreement, intended parents will also need to complete the pre-birth order process to ensure they are recognized as their child’s legal parents when he or she is born. With Parker Herring Law Group, PLLC, the surrogacy contract also addresses other issues like health and life insurance for the surrogate, a guardian who will assume responsibility for the child in the event that something happens to the intended parents, as well as complications in the pregnancy. Gestational surrogacy contracts contemplate, as much as possible, everything that can possibly go wrong throughout the surrogacy process. The surrogacy agreement details exactly what will happen in the case of an unexpected event or “what-if” scenario so that there are no disagreements over compensation or each parties’ responsibilities — no matter what happens. That’s why it is so important to work with a highly experienced attorney to draft and negotiate your surrogacy contract in North Carolina. With a N.C. legal expert like E. Parker Herring, you can feel confident that all possible outcomes have been considered and addressed in your surrogacy agreement. 4. Can’t we just download a sample surrogacy contract online? To save time and money, some surrogates and intended parents attempt to download a sample surrogacy contract from the internet and complete it independently of a surrogacy attorney. However, this is very unwise and could lead to dire legal consequences. The agreement is a legal contract with the woman who is carrying your child and you do not wish to leave these issues to chance. 5. We are ready to draft a surrogacy agreement. How do we get started? 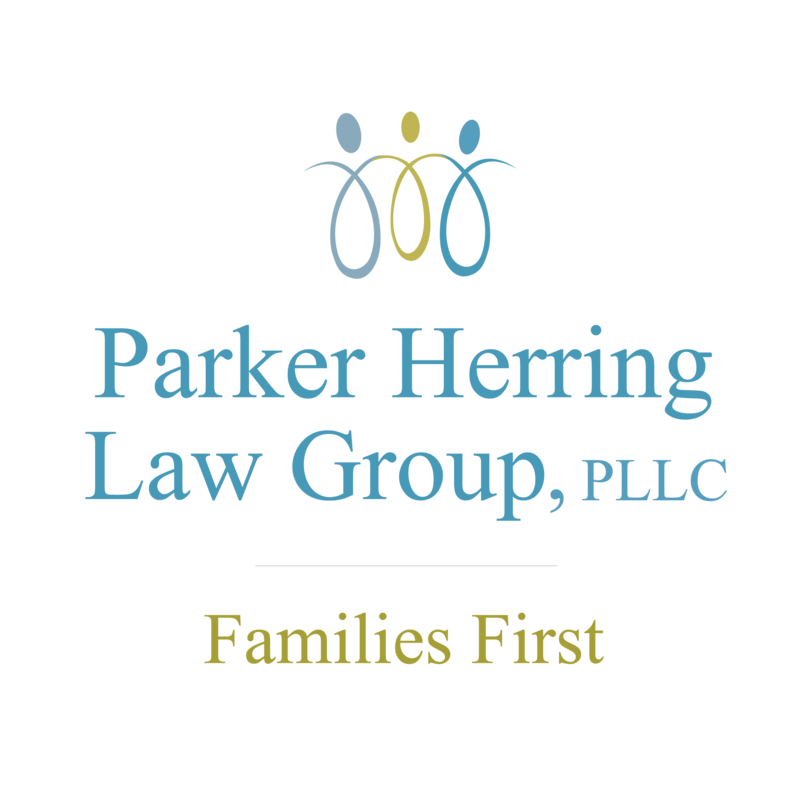 Whether you are ready to begin the legal surrogacy process or you would simply like more information about the surrogacy agreement and the other services offered by Parker Herring Law Group, PLLC, you can contact us any time to schedule a consultation. Call us today at 919-821-1860 or send us an email to learn how we can help protect you and your family throughout the surrogacy process.